The Baldwin La Jolla handleset features geometric precision and minimalistic design which accentuates homes with contemporary style. 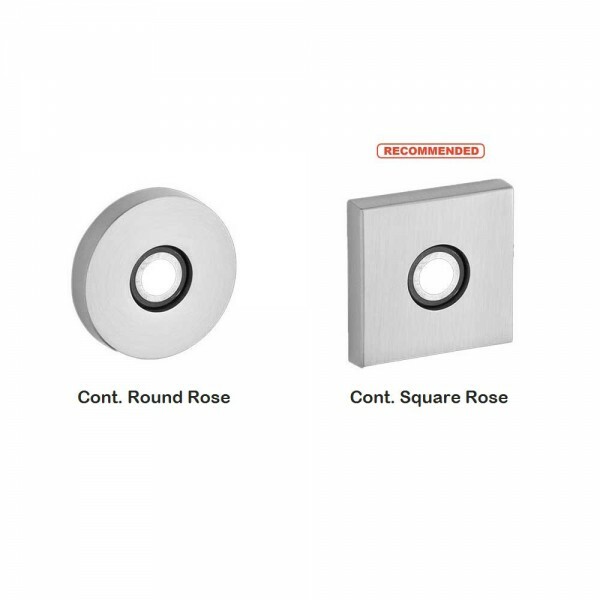 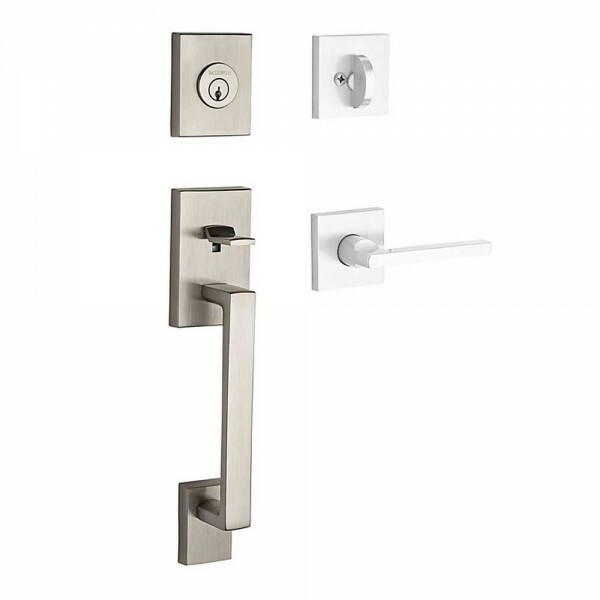 With a choice of interior lever or knob and rosette, the La Jolla handleset is customizable to match one's personal tastes. 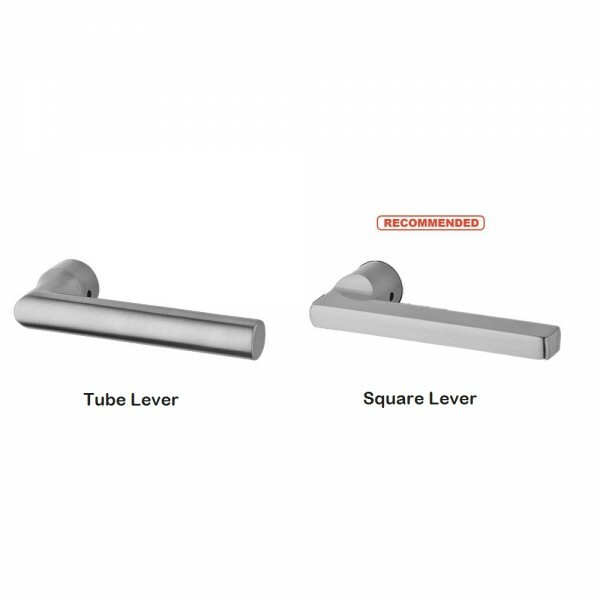 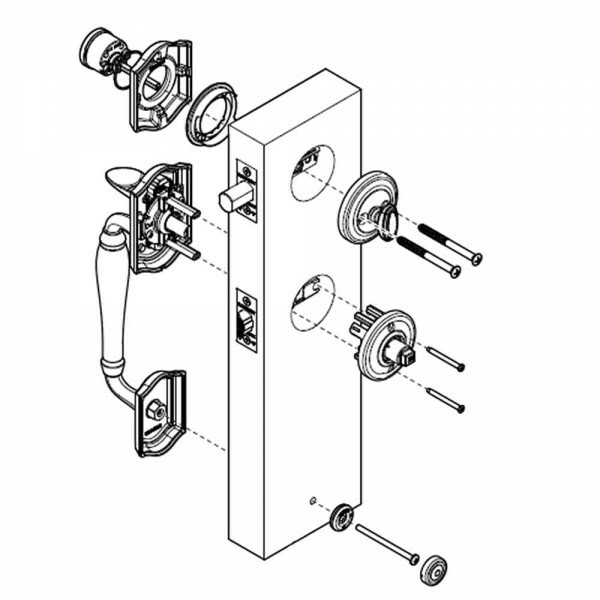 All interior levers are reversible.